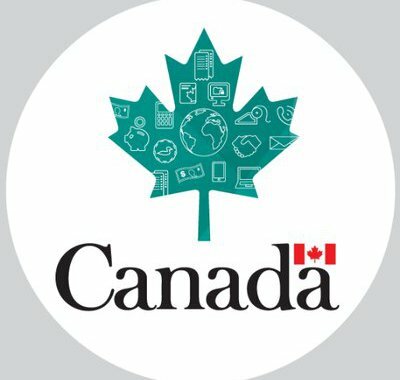 There will be new changes to the Canada Pension Plan (CPP) which will affect everyone who works in 2019 and contributes to the CPP. * Increased CPP contributions mean that you will receive higher benefits at retirement. * The enhancement will be phased-in gradually over a seven-year time frame. * Currently, you contribute 4.95% of your pensionable earnings to the CPP. * From 2019 to 2023, the contribution rate will gradually increase to reach 5.95% in 2023. This means that, starting in January 2019, you will have slightly more CPP contributions deducted from each paycheque. * Employers will pay the same increase in contributions as their employees. * Today, the CPP replaces 25% of a worker's eligible pre-retirement employment earnings. Once the changes are implemented, the income replacement rate will reach 33.33%. * Those who earn more will contribute more towards future CPP benefits. * CPP contributions will continue to be automatically deducted by your employer. For more information, please visit Canada Revenue Agency website.